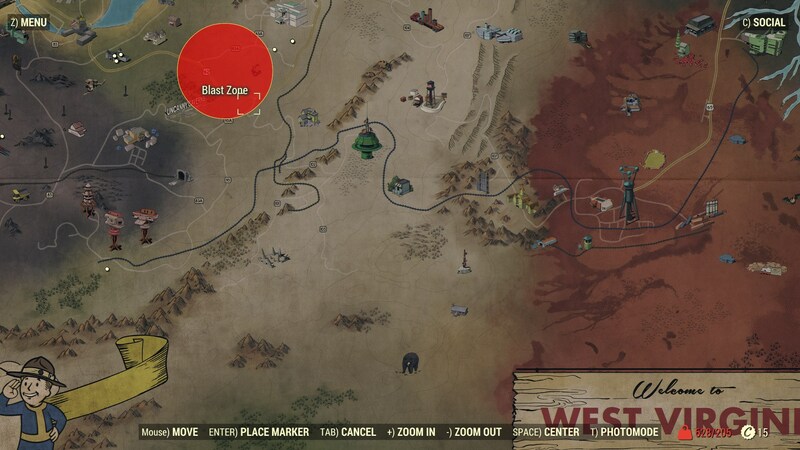 Summary: Help resettle the post nuclear landscape as you emerge to explore Appalachia with a handful of other fellow (former) Vault Dwellers. Fallout 76, where do I start? 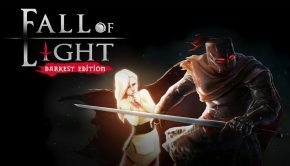 I guess I can start by saying it’s been a hard job pulling myself away from the game to write this review. But before I get into the review I do want to address some issues I’ve seen other people level at the game to get them out of the way. 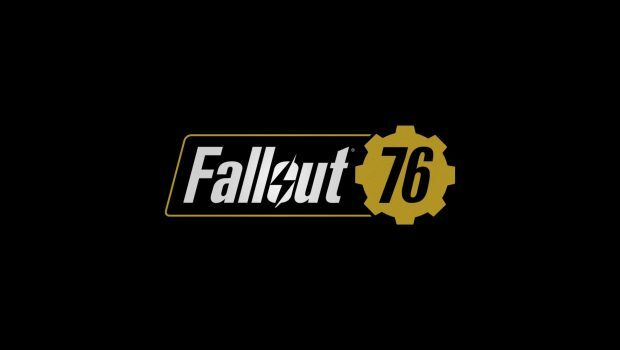 Fallout 76 is set before the other Fallout games and essentially focuses on the first vault dwellers to exit after the war, I mention this because some of the criticism the game is copping is related to their not being any human NPC characters, or more correctly, there are no living NPC characters as you do find plenty of evidence of other humans via recordings. I don’t have any issue with this as it fits the narrative… you learn about other people who have been before you and learn what happened to them (most of them have arguably succumbed to a condition that features in the storyline). Another issue people have had is with the number of people on the server, currently I believe it’s 16 to a server. I read one person thinking it should be closer to 50 or so. There are a number of reasons why I think 16 is fine, one is that this is a Fallout title… it’s not meant to be heavily populated and another reason is that in the time I’ve been playing I’ve come across a number of other players and though there is the odd stop to acknowledge the other human in the scene… typically we then go on our own way again. I’m not really sure what you’d do with 49 or so other players that can’t be done with 15. It’s a Bethesda title so there are also bugs (if you are still playing Bethesda games and expecting them to be totally bug free then you haven’t been following along)… I accept these as part of the fact that we are given a massive world to play in… I’ve come across some bugs but they aren’t so game destroying that I want to throw a tantrum (I may have lost everything in my stash box… but I can reclaim those things through exploring more and I tend to over horde anyway). Server issues (for me at least) have been minimal and most importantly, when I have been kicked from a server I can rejoin within moments (the wait time is absolutely minimal). With that caveat out of the way… what do I think? I love it! When I first learnt that a Fallout game was going to be released as an online experience I was concerned… I’m not a big online gamer (I like to do my own thing). But then I remembered my time playing Elder Scrolls online and the fact that you can more or less do your own thing and either interact with others or ignore them, fortunately the same applies here. Though I’m not generally an online multiplayer gamer, I did find myself plugging my microphone in so I could talk to other players (when other players are in your area you can hear them which is kind of cool hearing a bit of human chatter as you explore a broken down house or deserted base). 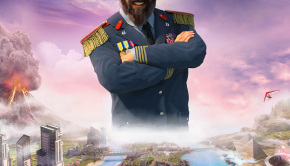 The game is essentially a single player game that you can play with other people. If you want to quest all on your own, you absolutely can. 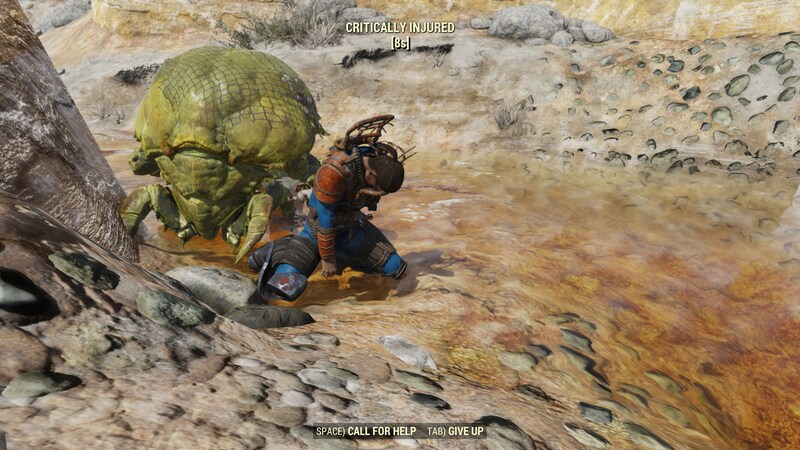 If you want to tackle the wasteland with a bunch of friends, you can do that too. There are special events and quests that are set for multiple players but the main game itself is perfectly playable solo which is perfect for me. 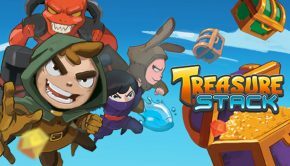 The game starts with you making your way out of the vault with the task of helping to re settle the land. You have with you a portable base building kit which allows you to set up camp just about anywhere. 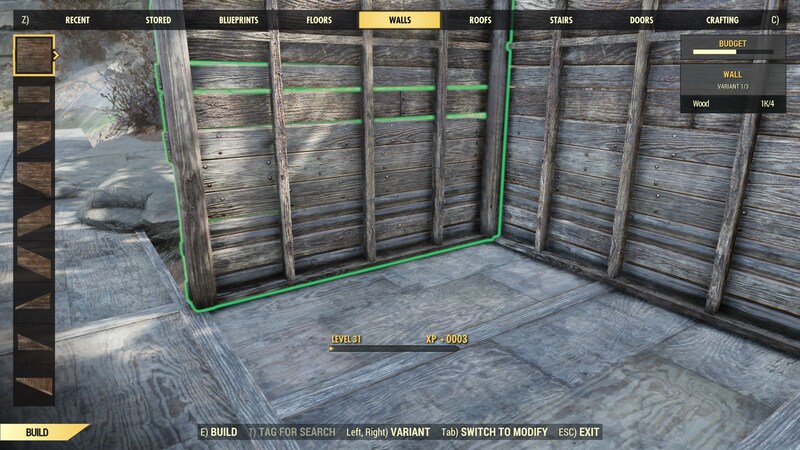 This is what you use to build your base and for those of us with experience of base building from Fallout 4 I can happily say that it is a much more pleasant experience. You will still come across some frustrations but pieces snap together much better and you are now told why you can’t place an object somewhere. 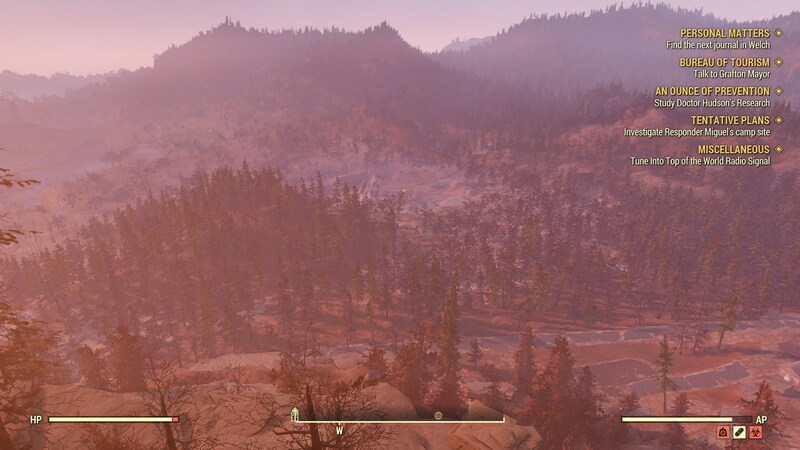 I’ve found base building to be a nice relief from the strains of the wasteland and I’m inclined to set my base up on a hill with a nice view. 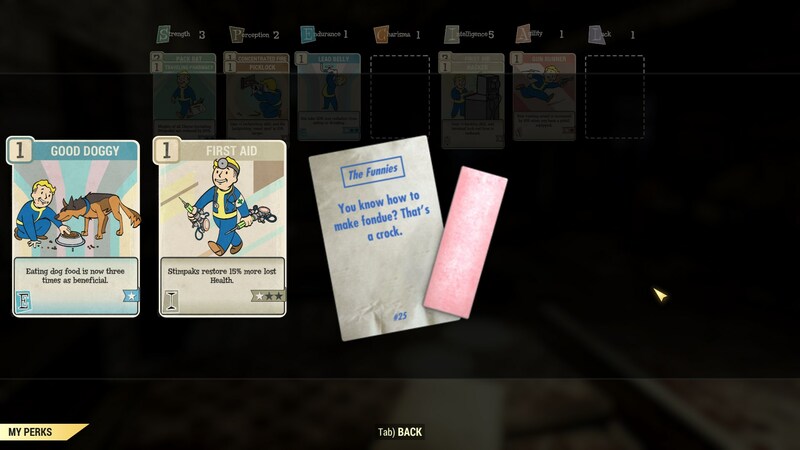 Perks work a little differently in Fallout 76, you have the familiar primary stats of Strength, Agility etc… but the perks are provided as trading cards. The cards can be stacked and some can be combined to create more potent versions. It takes a little getting used to but it works fine. VATS also runs a little differently. Because gameplay can’t really stop/slow, VATS occurs on the fly… activate it and you will see the familiar green highlighted target zone… you can cycle through these and fire when ready… but your opponent will continue moving the whole time, I do tend to use VATS less but I’m not sure if it’s because it’s a bit different or just because I’m enjoying the overall experience and I’m happy enough to target on my own. For me Fallout 76 is another success for Bethesda. I understand some people have issues with it (a number of them mentioned above)… but I find myself getting totally absorbed. It’s the little moments that really make it special. The times when you are wandering to a destination and you come across something that’s too small to deserve mention on the map, but tells it’s own story (crashed planes show up scattered around the landscape). The detail that Bethesda have put into this world is nothing short of impressive! You can get hung up on what the game isn’t… but there is so much that it is. 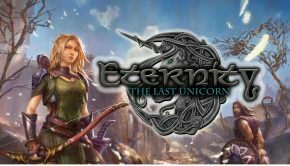 This is a beautifully realised (and it is quite stunning visually) post apocalyptic role playing game that happens to be online and can be played with other people. If you are more of a single player gamer like me, don’t let the online nature of Fallout 76 put you off… it’s eminently playable as a single player experience. 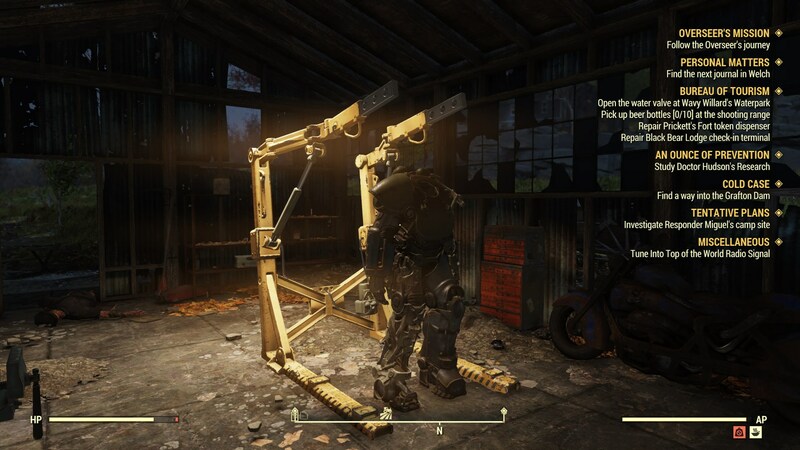 If you are put off by the issues mentioned at the start then maybe steer clear (or at least wait to see if patches address your concerns), otherwise I’d say grab the Deathclaw by the horns and jump in (but maybe wait till you have powerarmour to do that. ).